Phone 07876 577675 or email info@surreykarate.co.uk for more information. 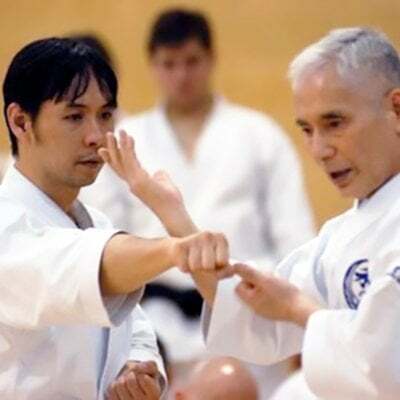 On the weekend of 10th & 11th November 2018 in Farnham, we will host another seminar with Sensei Tran 7th Dan, a disciple of Shiomitsu Sensei 9th Dan, since 1971. The sessions will be 3 hours each day and run at Weydon school, Farnham, GU9 8UG. Limited spaces available, so book yours now! All Hallows School GU9 9HF. 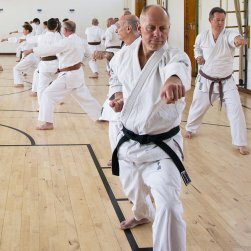 Traditional karate classes in Aldershot, Farnham, Guildford and Haslemere. Over 40% of our students are female! Our instructors have enhanced DBS certification, full public liability insurance, current first aid qualifications and extensive coaching experience. 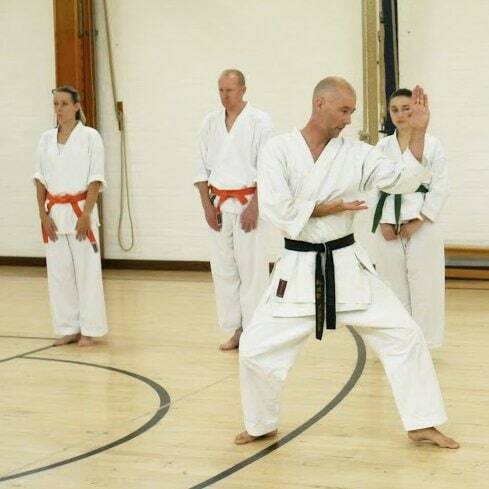 ​Costs are between £4-6 per kids lesson & £5-7 for adults/teens, pay as you train. The first lesson is free at any of the clubs and new students are always welcome to just turn up and train. Please use the contact form below, for further questions you may have. Having trained many years ago, I decided in my 40’s to get back in to karate. I searched around & chose to give Surrey Karate a try. I’m so pleased I did, I felt welcome straight away & the lessons are geared to all levels. There are plenty of us female students & a real mix of ages, proving that it’s never too late to start training! 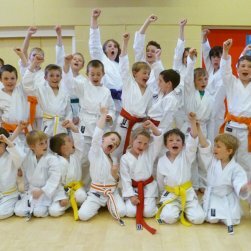 I recommend anyone thinking of trying out karate to give this club a go, you won’t regret it! My son Robert trained at the club for many years, starting at 7 years old. He often talks about his training at the clubs and how much he enjoyed the lessons, which gave him confidence and direction in his younger years. He wanted to say hello to his old instructors and let them know he’s just joined the army! Both my sons and daughter train at the clubs. As an instructor in the British army and someone about to compete in the invictus games, I wanted to find them a high quality martial arts club to train at. Having searched around and watched many different classes locally, I decided these clubs matched my expectations. They have exactly the right balance of discipline & fun and I highly recommend them.